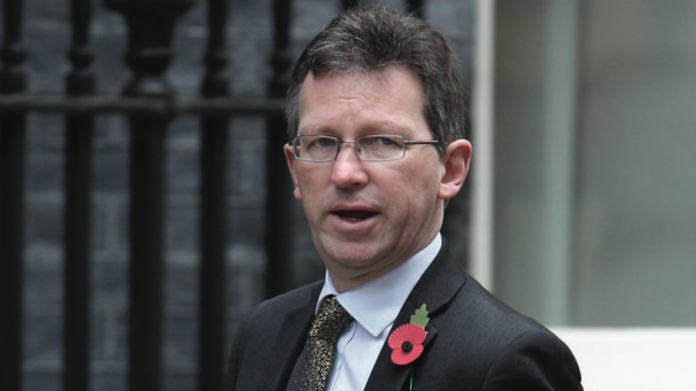 Strategic body, the Gambling Business Group,has contacted Jeremy Wright QC congratulating him on his appointment as Secretary of State for Digital,Culture,Media and Sport (DCMS) and identifying a list of priority issues impacting the development of the industry as a socially responsible provider of gambling entertainment. GBG chief executive officer Peter Hannibal said: “The appointment of a new Secretary of State provides an opportunity for the industry to highlight the key hurdles and stumbling blocks that are restricting development, both in terms of policy and culture.In my correspondence with Jeremy Wright I have highlighted five priority areas impacting the healthy and progressive development of the sector. • Address the unintended negative consequences of the 2005Act that have held the industry back for over a decade. • Create a stable environment in which the industry can evolve and develop. • Encourage the DCMS and the Gambling Commission to regard the positive attributes and benefits relating to gam- bling as much as they focus on the negatives. • DCMS to take a more pro-active role in the development of all parts of gambling policy (including lifting the prohibition of debit card use with machines). • Establish a separate body for the regulation of gaming and e-sports. In the letter to the new Secretary of State, the GBG has highlighted the economic and employment contributions made by the UK gambling sector as well as extending an open invitation to Wright and his team to visit GBG members and experience the workings of a socially responsible industry at first hand.